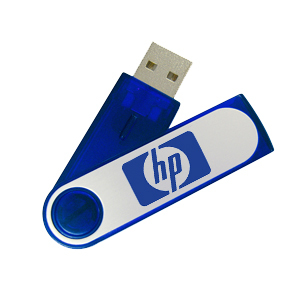 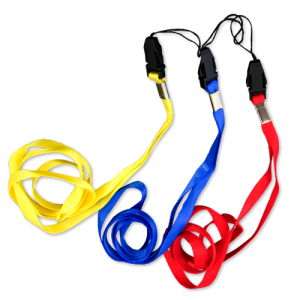 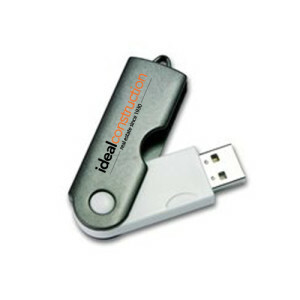 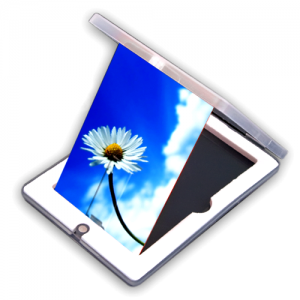 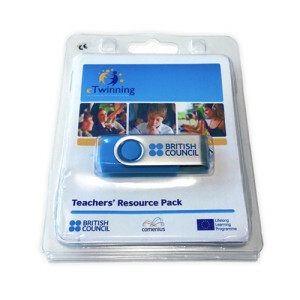 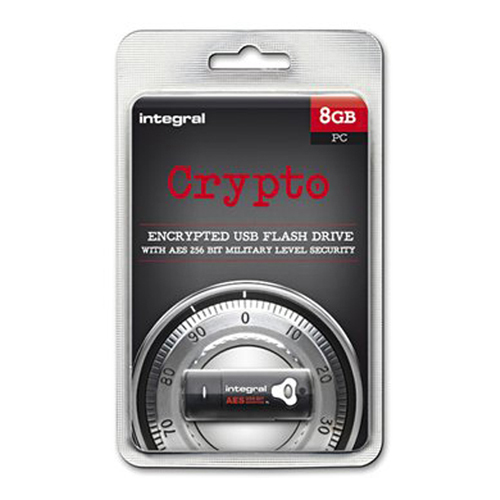 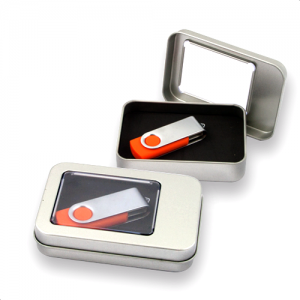 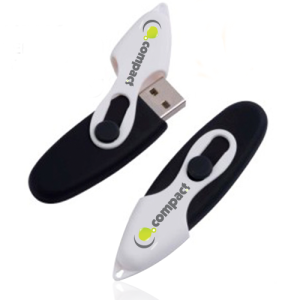 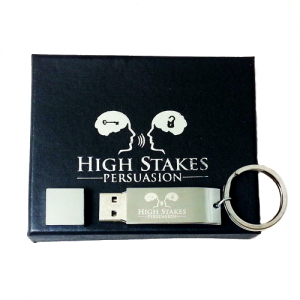 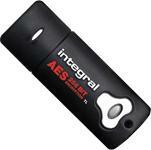 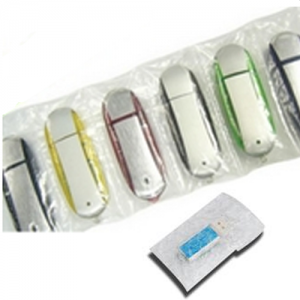 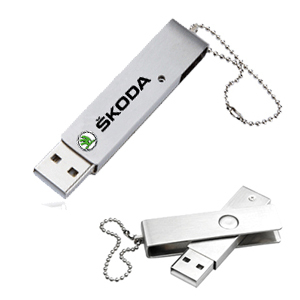 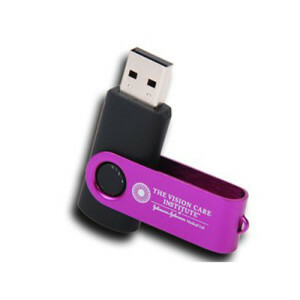 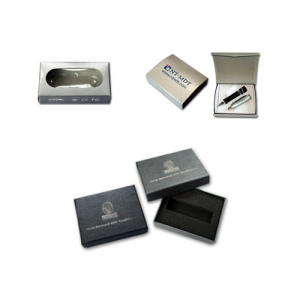 The Integral Crypto Drive is one of the most secure USB Flash Drives available today. 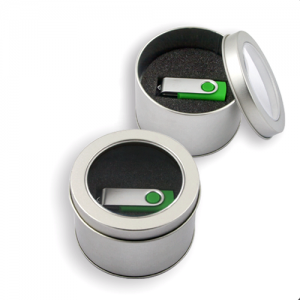 Sensitive data stored on the Crypto Drive cannot be compromised in the event of Drive loss or theft. With it’s rugged design, military level security and intelligent software, the Crypto Drive is the ideal choice for secure data storage.